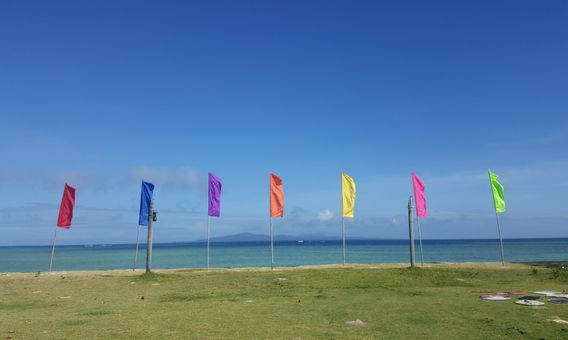 A must in every nature and beach lover’s bucketlist. 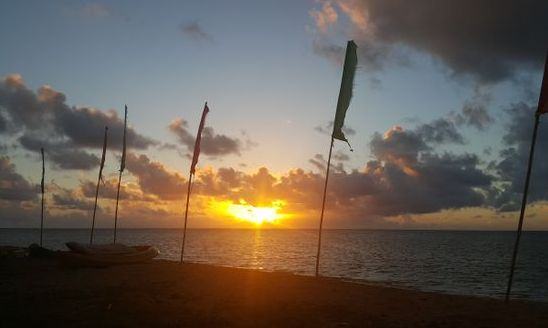 The closest white sand beach from Metro Manila with the most amazing view of the sunrise. 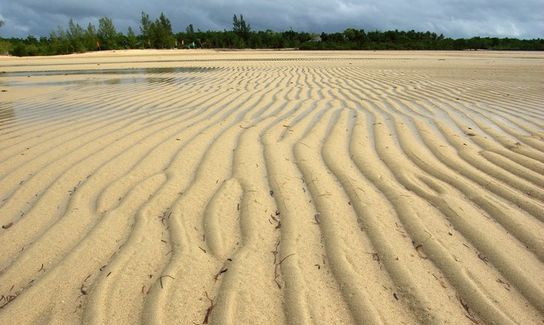 Surreal low tides and sandbars. Horseback riding along the beach. Camping, hammocks, lambanog, and coconut crab! Your quickest getaway from urban living: your own rustic, private space. 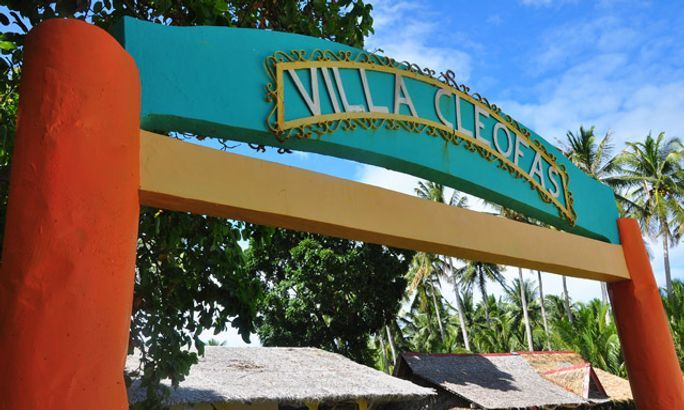 Welcome to VILLA CLEOFAS! As a family-owned, family-run resort, we seek to give the homey feel that our loyal guests have come back to again and again. 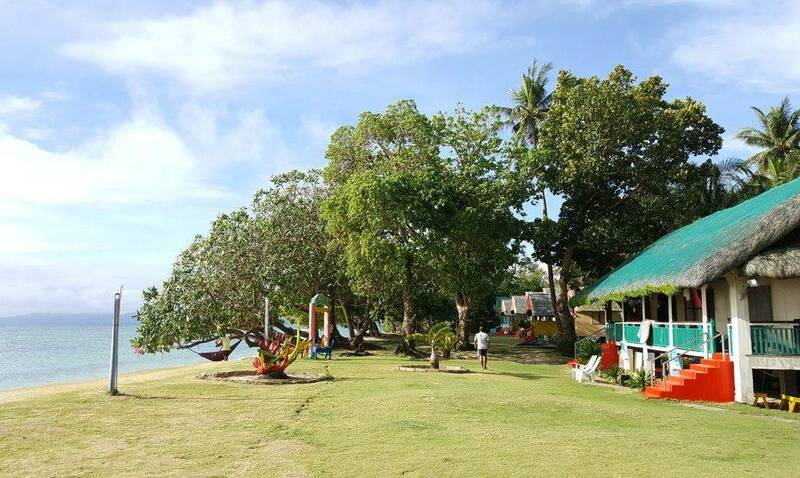 With simple, basic yet charming facilities, we’re slowly taking our steps to be an environment-friendly, low-impact recreational camping resort to preserve the natural beauty of CAGBALETE ISLAND. 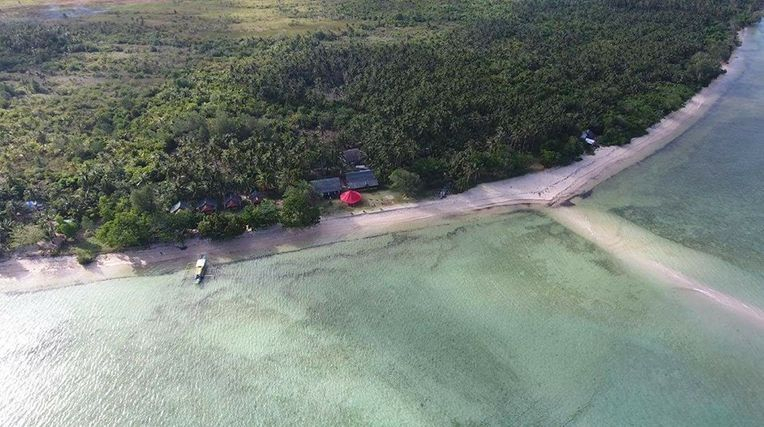 At VILLA CLEOFAS, you’ll enjoy white beach frontage, grass-covered grounds and old trees providing the perfect spot for camping, kiteboarding, teambuilding, snorkeling (nearest to Bonsai Island), fishing, bonding with family and friends! The most majestic view of the sunrise right outside your doorstep! 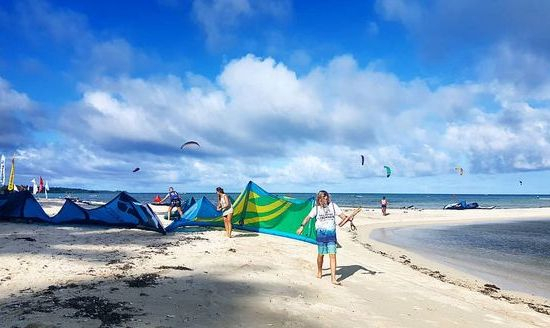 Proud host of the Philippine Kiteboarding Tour for 2 straight years in 2017 and 2018! 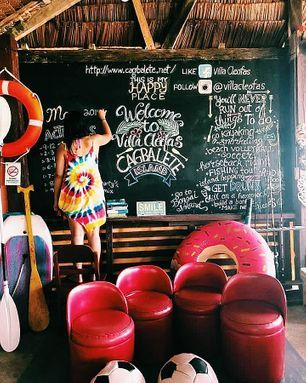 Welcome to your home in CAGBALETE ISLAND!